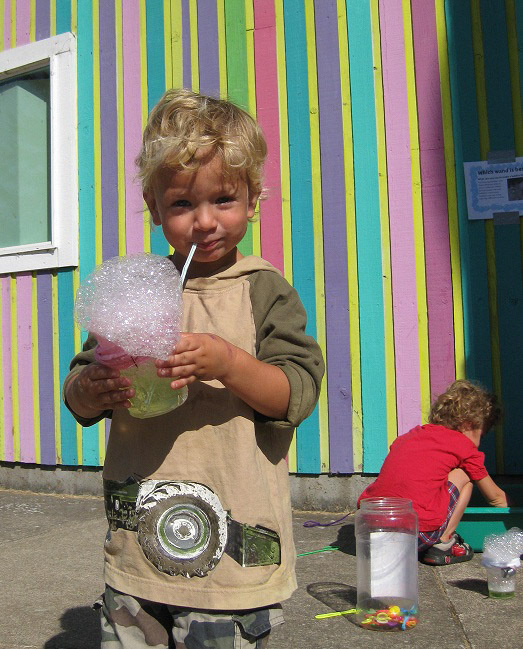 In order to make Eugene Science Center programs and service accessible to all members of the community, the Eugene Science Center is pleased to provide financial assistance to groups who are unable to afford regular admission and program registration fees. Each year the Eugene Science Center is able to offer a limited number of partial and full scholarships to schools and organizations requesting financial assistance. Scholarship recipients must first provide evidence of financial need. The Eugene Science Center’s goal is to assist all those who request and qualify for assistance; however, we may not be able to fulfill all requests. Requests for scholarships are approved on the basis of eligibility and the availability of funds. Requests are handled on a first-come, first-served basis. Eligibility is based on the percentage of students enrolled in the school who are eligible for either the federal free or reduced-price lunch program or the federal CEP program per the Oregon Department of Education. If your school or organization meets the eligibility requirements, you may complete your scholarship application as part of our online field trip registration form. Our scholarship program is made possible this year thanks to the enormous generosity of the Umpqua Bank Charitable Foundation, the U.S. Bank Foundation, the N.B. Giustina Foundation, the Florence Kiwanis Club, and individual donors like you!